The Green GB week is bringing awareness of how business can help fight climate change. Implemented by government, it aims to cut overall emissions whilst still creating wealth for the country. In addition, ‘green energy’ has been a rising power within today’s markets, and the government is keen to push it even further. From transport to building improvements, now is the best time for businesses to make a change for the better. 1990 – 2016. A 40% decrease of overall emissions. From 2017, 80% of new domestic property are of ‘B’ EPC rating. The Climate change Act is 10 years old. The Grand Challenge is a strategy set out to put the UK at the forefront of industry. It aims to improve peoples lives and the country’s productivity. 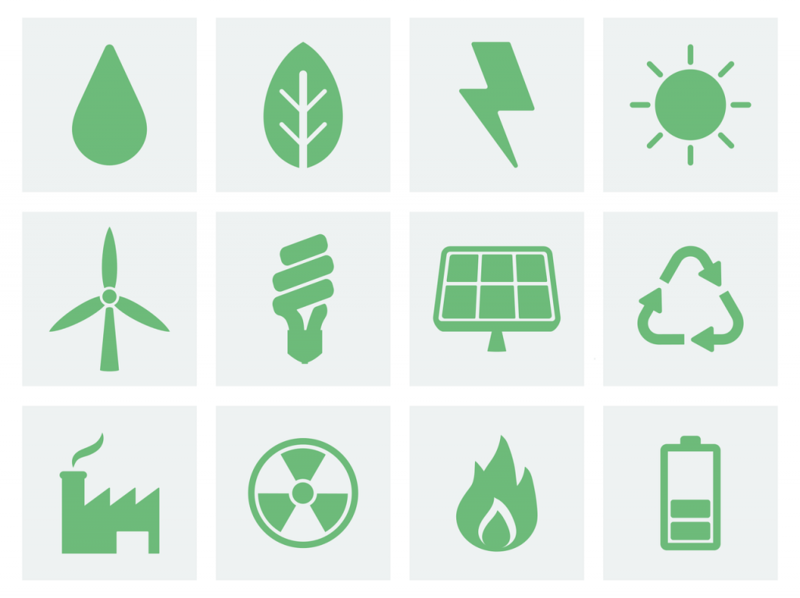 During the week, events are being planned to showcase the UK’s low carbon technologies. In addition, these events will also showcase financial products and business models to tackle climate change. Therefore, these events will also supply a solid focal point to advertise British business to international investors.